3,329 years ago, the children of Israel stood as one nation at the foot of the Mount Sinai and received the Torah from G‑d. Each year on the holiday of Shavuot, this historic event is re-lived as the Ten Commandments are read from the Torah. Wednesday Morning for Services, The Ten Commandments & our Annual Dairy Buffet & Ice Cream Bar. 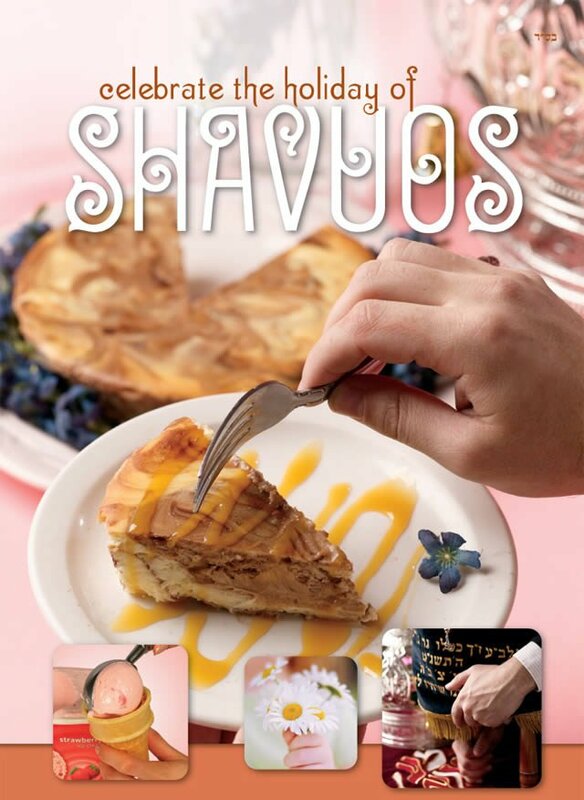 You can find more information about the holiday and our complete Shavuot schedule below. Join us for our Annual reading of The 10 Commandments, Dairy Buffet & Ice Cream party! Who: Men, Women & Children...All are encouraged and welcome to join! Kids, 5-17 years old, we have a special gift for you! Come hear The 10 Commandments & receive your very own fidget spinner (while supply lasts). Please join us for all-night learning, Tuesday Night 10:30pm, as we delve into many interesting topics including: The Ten Commandments, Tanya, Why we are celebrating this holiday etc.. Plenty of tea and refreshments! Men, women and children are invited. There is no charge. However, if you would like to sponsor a meal, or to RSVP please click on the comments box and let us know which meals you would like to join. We look forward to celebrating this special holiday with you! Our Sages explain that before G‑d gave the Torah to the Jewish People, He demanded guarantors. The people suggested our forefathers, Abraham, Isaac, and Jacob; but these were not sufficient. They cited many other great leaders and people but G‑d did not accept them either! Finally, they declared, "Our children will be our guarantors!" G‑d immediately accepted and agreed to give them the Torah.